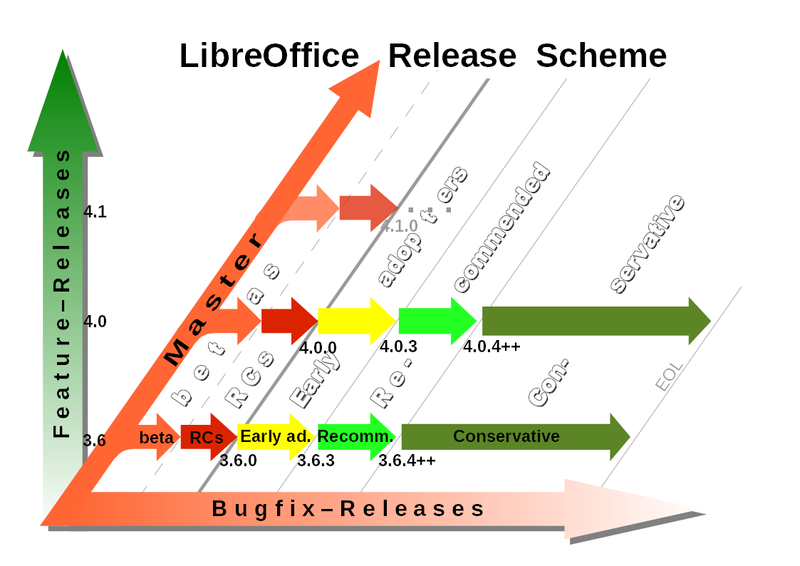 Illustration of LibreOffice release principles in a more comprehensive visualization. current 2013-04-19T09:20:53 1,123 × 794 (140 KB) Nnino (talk | contribs) Illustration of LibreOffice release principles in a more comprehensive visualization. 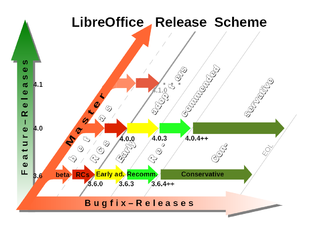 This page was last edited 09:20:53, 2013-04-19 by Nino.